Our critics—and you—weigh in on the year’s best. 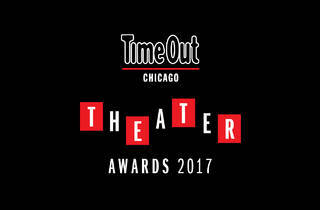 Another year’s worth of creative, collaborative and often innovative Chicago theater is under our belts. The 2016–17 season was marked, as always, by wildly ambitious projects at budget levels large and small. 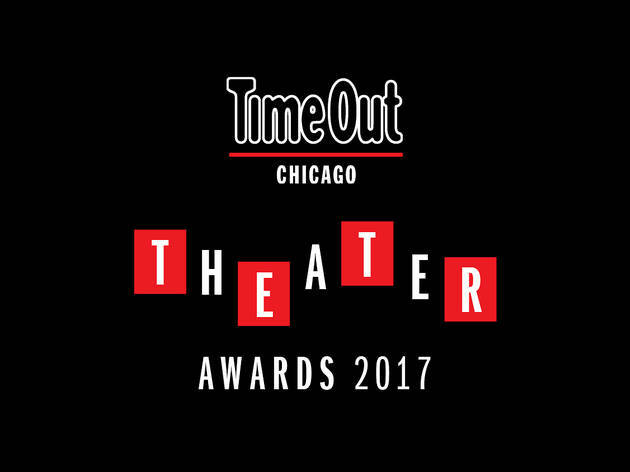 For the third annual Time Out Chicago Theater Awards, we asked you to vote on our chosen nominees in 10 categories from shows that opened between June 1, 2016, and May 31, 2017. This time, the nominations were decided with input from a panel of theater-industry experts. (We also made the decision to do away with the gender binary in performance categories, to better reflect the increasing number of trans and nonbinary performers and themes on the city’s stages.) More than 2,300 readers weighed in with their choices for the year’s best—and here they are. 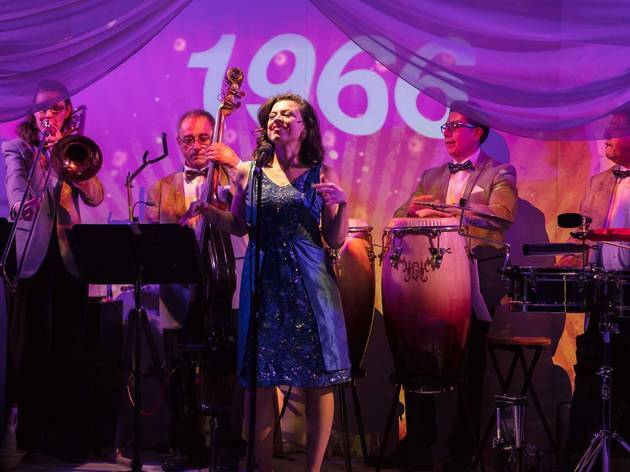 A longtime Chicago performer, Delgado made a grand impression as a playwright with this conjuring of a long-forgotten Lakeview nightclub that was a gathering place for Latinx immigrants in the 1950s and ’60s. 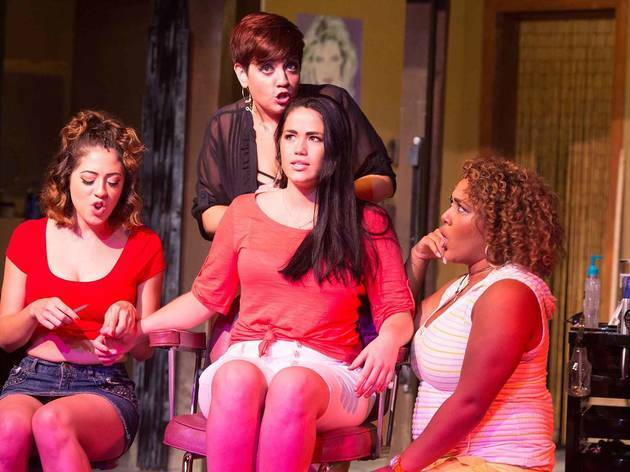 A welcome excavation of a piece of Chicago history, La Havana Madrid had a sold-out run at Steppenwolf’s 1700 Theatre and a summer remount at the Goodman. The Goodman picked up the 2015 debut production of Branden Jacobs-Jenkins’s play wholesale from New York’s Vineyard Theatre and remounted it, cast and director Evan Cabnet intact, a year and a half later. It’s hard to imagine a stronger production of this smart and chilling work, which starts as an acerbic portrait of ambitious editorial assistants at a Manhattan magazine but takes a sharp turn to become a dark look at the commodification of tragedy. 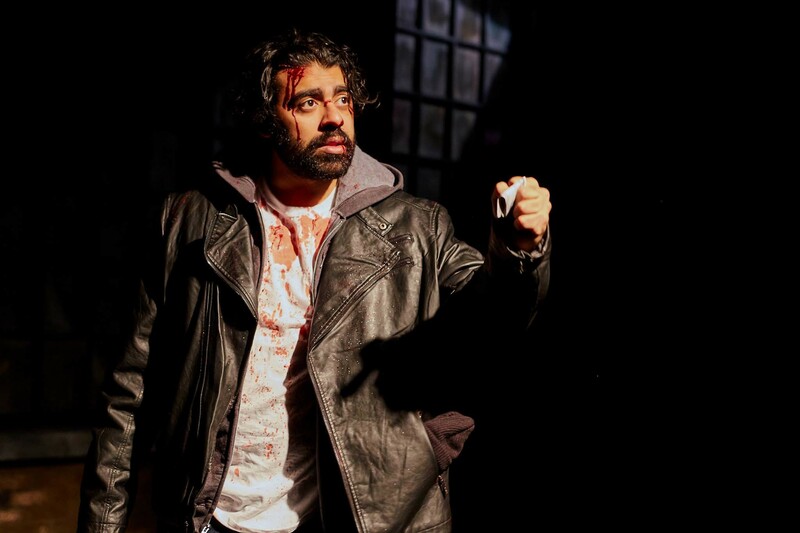 In the latest Chicago-set premiere from playwright Ike Holter, Ruiz played Abe, a Latino man who is severely beaten late one night after work and, after consulting with his activist-minded little sister, his best-friend–slash-boss and a crusading local journalist, decides to go public with his story that his assailant was an overtly racist cop. But the narrative retained a compelling ambiguity in director Ricardo Gutiérrez’s production, thanks largely to Ruiz’s quicksilver turn as a man boiling over with conflicting motivations. 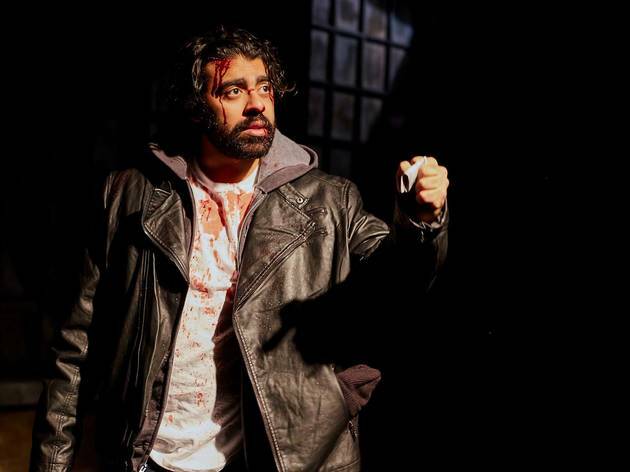 The actor’s rising trajectory over the past five years or so on Chicago stages has been somehow both assured and a stutter step (see our profile for more). Her turn as Dorothy in an updated Oz provided a perfect example of why casting directors and audiences find her so irresistible: Charles’s wicked sense of humor, flashing intelligence and a rousing set of pipes make it hard to imagine anyone who wouldn’t be willing to follow her to the Emerald City. Agba, who has appeared in ensemble roles with companies like the House and Griffin in recent seasons, played a pivotal role in At the Table as Lauren, the only woman and person of color among the play’s core group of college pals. With a steely second-act monologue in which she reclaims her time spent playing caretaker for indolent white boys, Agba impressed our panel and voters enough to be named the top Featured Performance in a Play and the Breakout Performance of the year. Still an undergrad at Northwestern University, Godinez was magnetic in Porchlight’s intimate production of Lin-Manuel Miranda’s other musical. 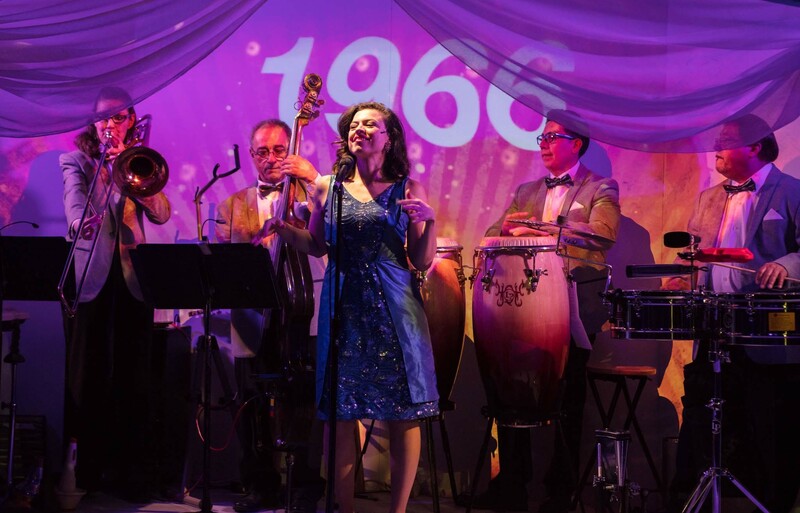 As Nina, the neighborhood success story who comes home from her freshman year of college as a dropout, Godinez commanded the stage with an impressive voice and the natural presence of a vet. It probably doesn’t hurt that she comes from a theater family: Her mother, Nancy Voigts, is also an actor, and her dad, Henry Godinez, is an actor-director and was the longtime force behind Goodman Theatre’s Latino Theater Festival. Lucy may have picked up some lessons from them, but the chops she showed off in Heights are all hers. Michael Perlman’s portrait of several college friends who, 10 years after their graduation, come together for two consecutive cabin getaways with their significant others is a clever update of The Big Chill template. But the play’s Chicago premiere was undoubtedly elevated by the remarkable cast assembled by director Spenser Davis—Echaka Agba, Benjamin Brownson, Jennifer Cheung, Evan Linder, Adam Soule, Elise Spoerlein, Johnard Washington and David Weiss—who embodied this collection of identity crises with remarkable honesty and generosity. An essential of the season in a 40-seat theater, it was a testament to Chicago theater’s ensemble ethos. The remount of this 1975 Broadway musical, an R&B update of The Wizard of Oz, was a passion project for Brown, who had originally announced her intention to stage it a couple of years earlier for Bailiwick Chicago, where she was artistic director. NBC’s live TV version of The Wiz, followed by the dissolution of Bailiwick, scuttled those plans, until Kokandy picked up the rights and handed Brown the reins. Her vision, a smart, compact staging of the much-loved musical in a 99-seat theater with an ace ensemble and tight musical direction, resonated with audiences looking to ease on down the road. 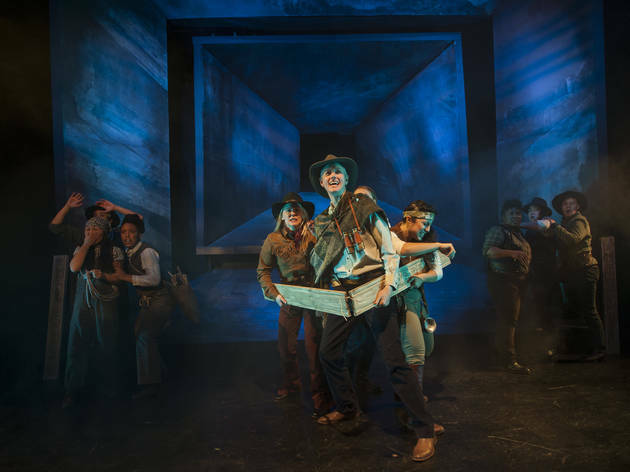 Jaclyn Backhaus’s play, which recounts an 1869 expedition on the Colorado River with a cast of female and noncisgender actors, announced the Will Davis era at American Theater Company; the company’s new artistic director, who is trans, has proclaimed his disinterest in living-room plays. The crack design team contributed to the piece’s playful abstraction with an evocative space that suggested the infinite unknowability of time and the river and sported intentionally nonrealistic “boats” and moody lighting that embraced a nonliteral theatrical vibe.